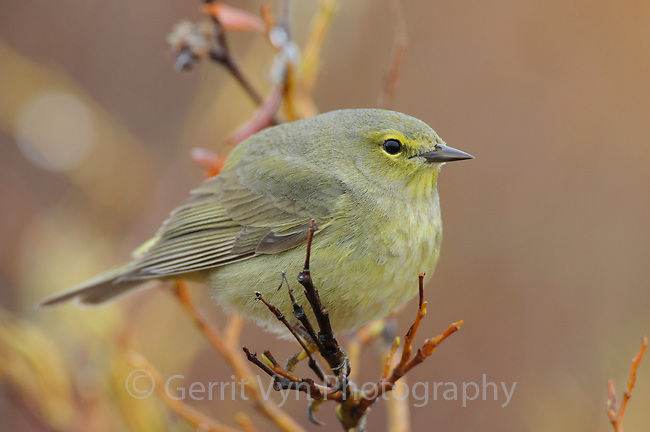 Adult Orange-crowned Warbler (Vermivora celata) of the subspecies V. c. celata. Seward Peninsula, Alaska. June.